A pleasent to read harukian journal / autobiography. I started running a few months ago, so this book comes perfectly. It is an interesting opportunity to enter in the mind of Haruki Murakami. Like. 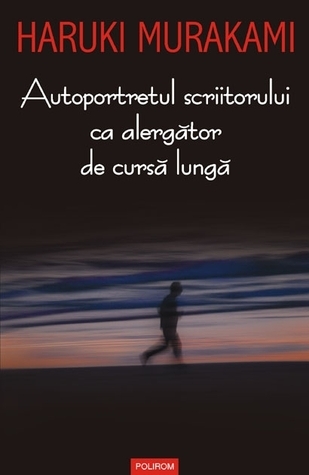 Sign into Goodreads to see if any of your friends have read Autoportretul scriitorului ca alergător de cursă lungă. 22.92% "„Acestia (majoritatea tineri) asteptau rabdatori urmatoarea carte, iar cand aparea pe piata, o luau imediat si o citeau“"
I am thinking this year to absolve my first marathon in Hamburg. Because i turn 40 🤨this year. You should do it then. Best of luck!